Former Ontario Premier Dalton McGuinty returned to the public eye in Windsor on Wednesday to call for action on climate change. 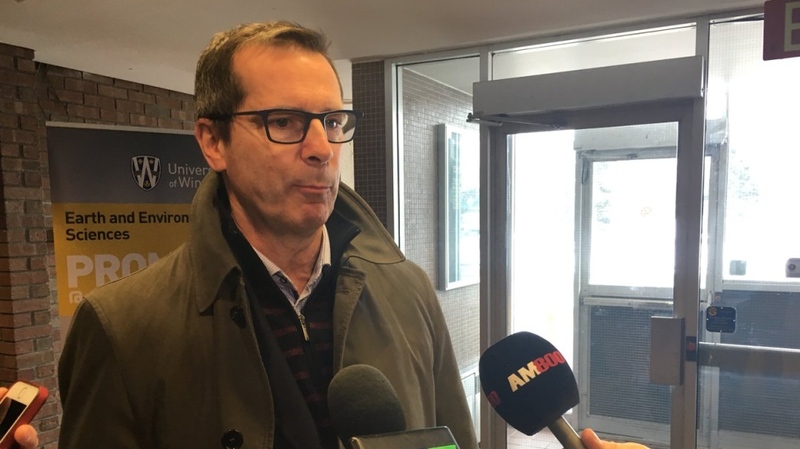 McGuinty, who was Liberal Premier from 2003 to 2013, spoke to about 100 people at the University of Windsor and insisted Canadians do something about climate change for future generations. McGuinty joked he was dealing with climate change on the way to Windsor when his flight from Toronto was delayed by 30 minutes due to poor winter weather. During McGuinty’s term as the 24th premier of Ontario, his government was responsible for the closure of a number of coal-fired plants in an effort to reduce greenhouse gas emissions. McGuinty told the crowd he was proud of his government’s accomplishments to help the environment. “Whether it's shutting down the coal plants or investing in renewable energy or setting aside the greenbelt in the GTA or banning the cosmetic use of pesticides, I had the privilege to represent Ontarians in making those efforts but I never could have done that without their support and encouragement,” said McGuinty. But the 63-year-old said more can be done. 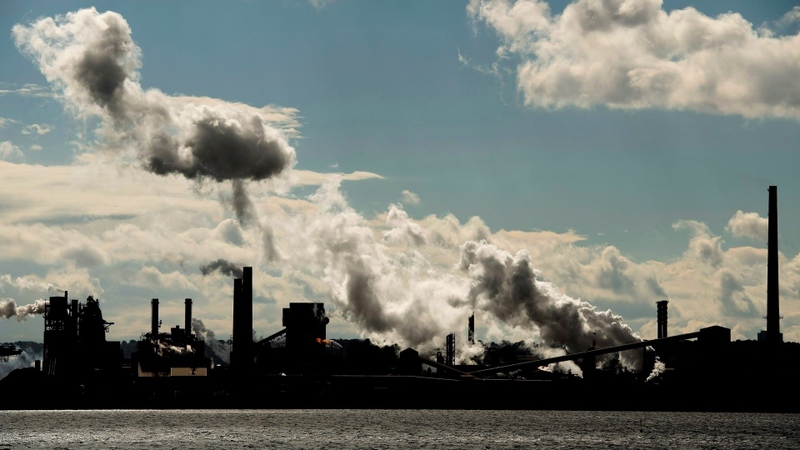 McGuinty pointed to a study done by the University of Western Ontario in London that suggested Canada is among the top ten polluters per capita in the world. 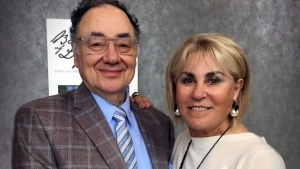 The former premier also said Americans are embracing clean energy, and quoted a statistic that a coal fired plant in the U.S. closes every 15 days. While current premier Doug Ford is fighting the federal carbon tax, McGuinty said all Canadians should embrace it. “It’s the most effective and efficient way to demonstrate a commitment to addressing climate change,” said McGuinty. His visit to Windsor comes as a panel of five judges hears a challenge to the federal carbon tax. The Saskatchewan Party government argues a federal carbon levy is unconstitutional because it's not applied evenly across Canada and intrudes on provincial jurisdiction. 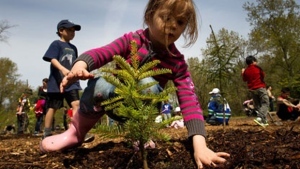 Provinces that already have their own carbon-pricing plan are not subject to the federal tax. Saskatchewan is one of four provinces without a plan that will be subject to Ottawa's fuel charge starting in April. New Brunswick, Ontario and Manitoba are the others. The Canadian Federation of Independent Business also released a poll Tuesday that says the majority of its members believe the carbon tax is "deeply unfair." The lobby group, made up of more than 110,000 small- and medium-sized businesses, represents a small segment -- just under 11 per cent -- of Canada's small- and medium-sized businesses.